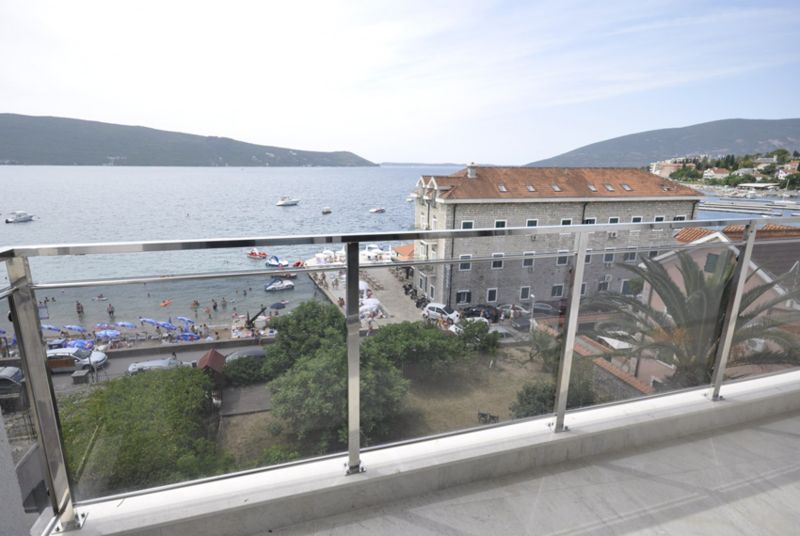 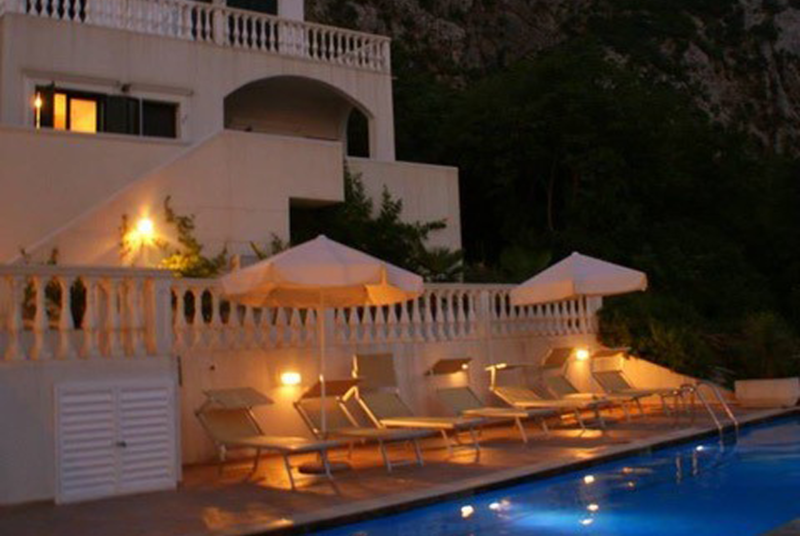 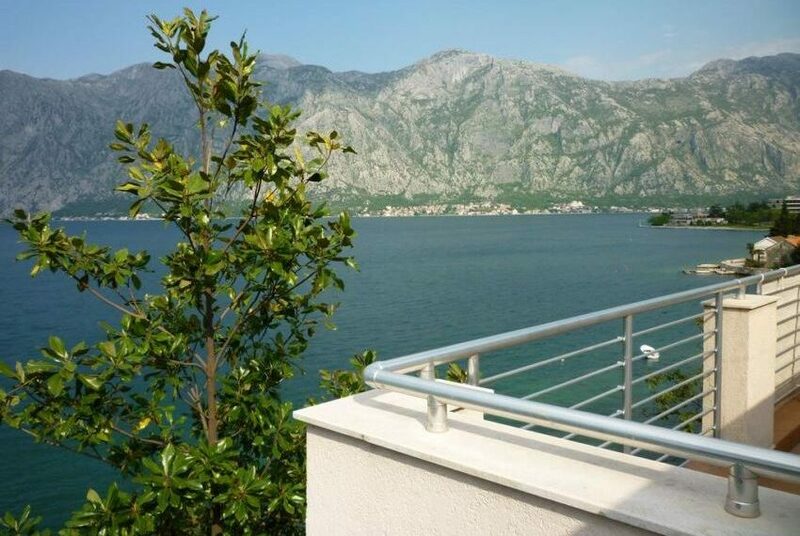 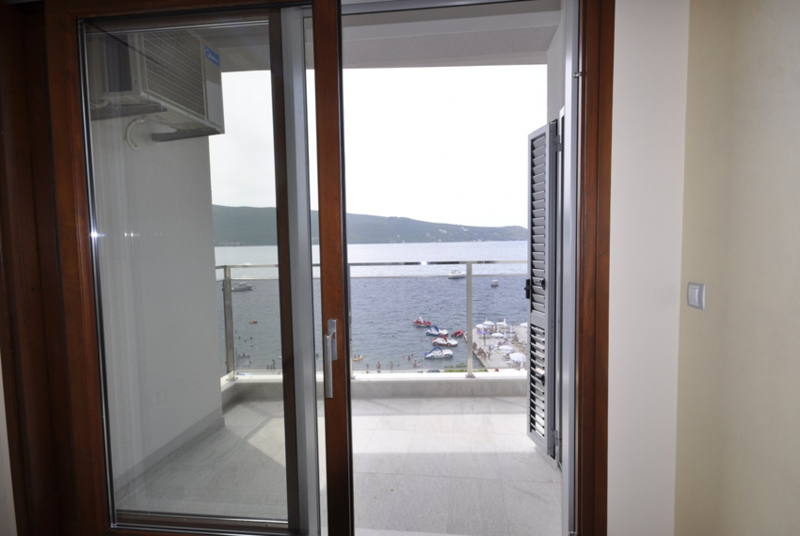 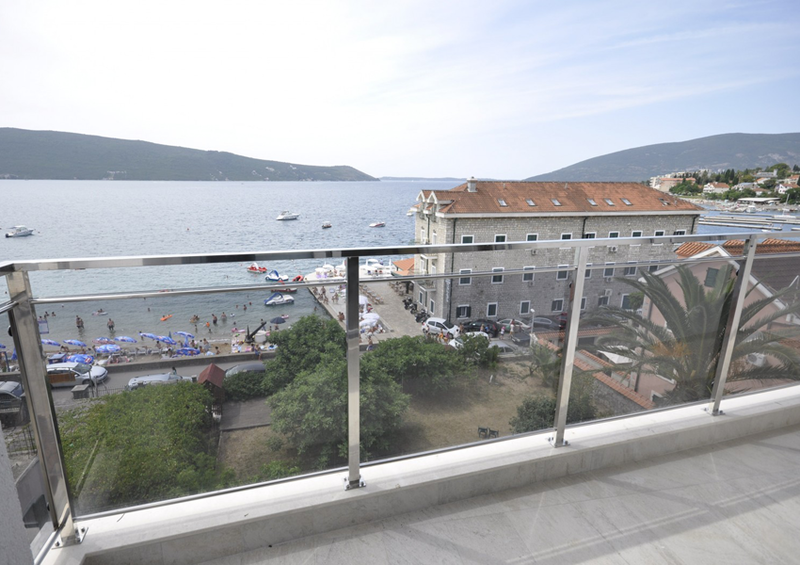 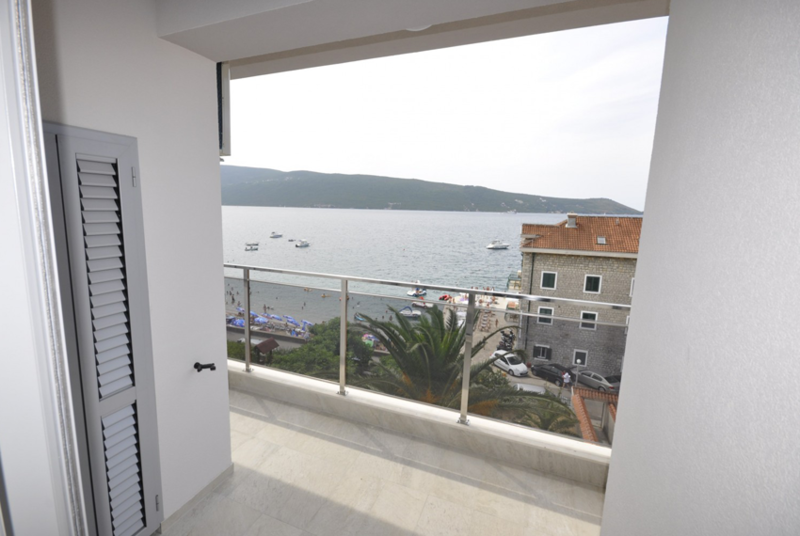 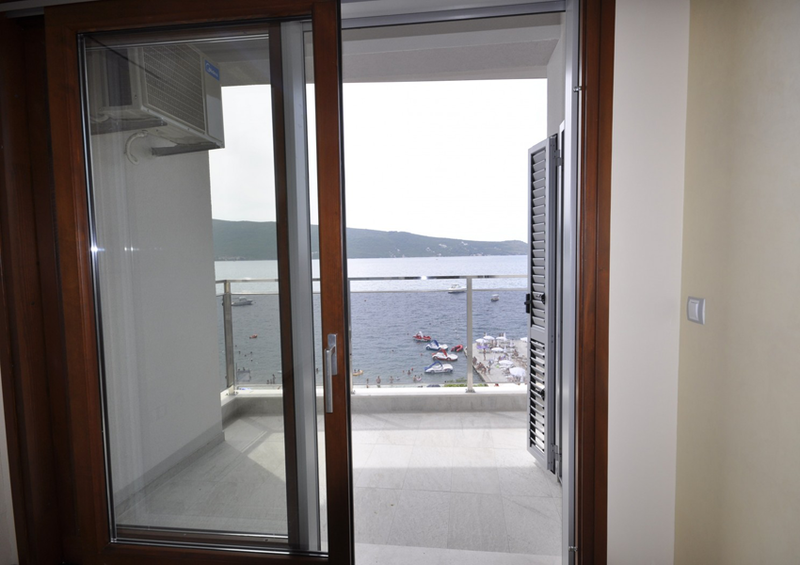 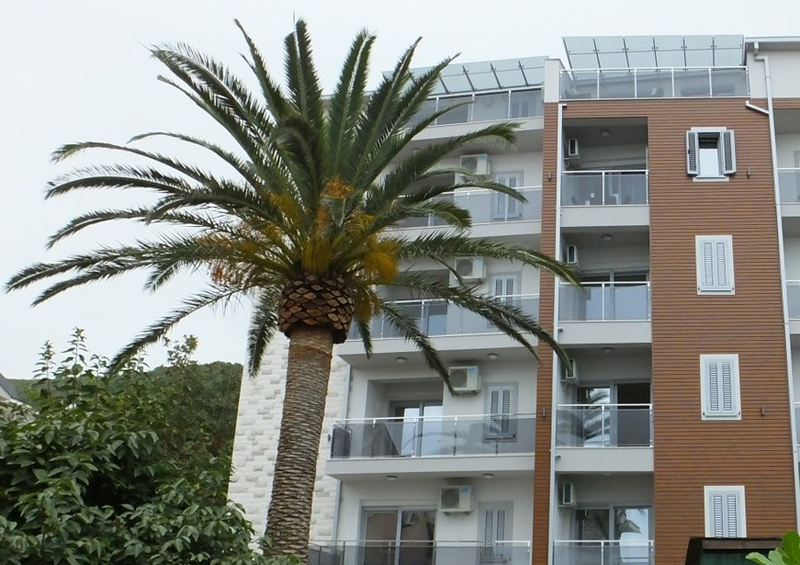 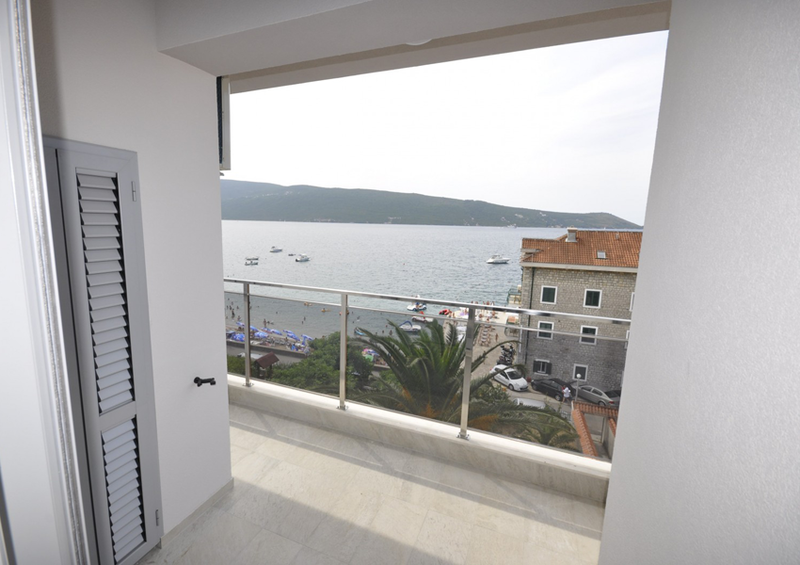 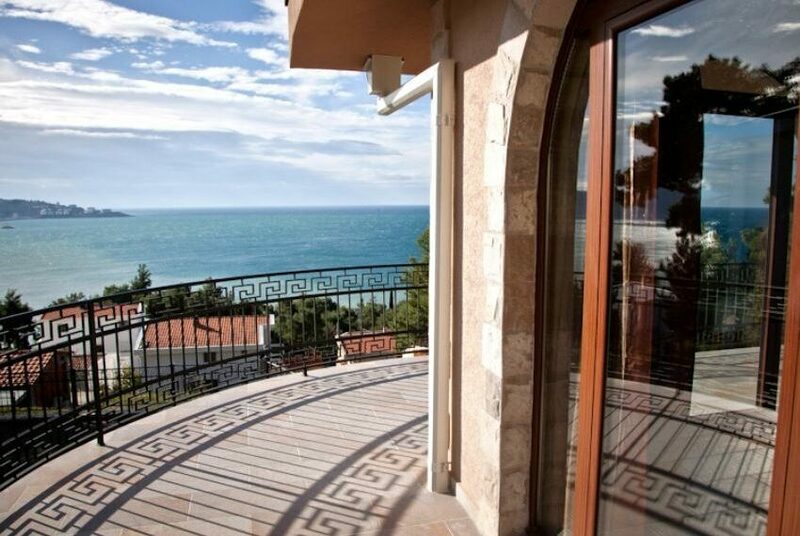 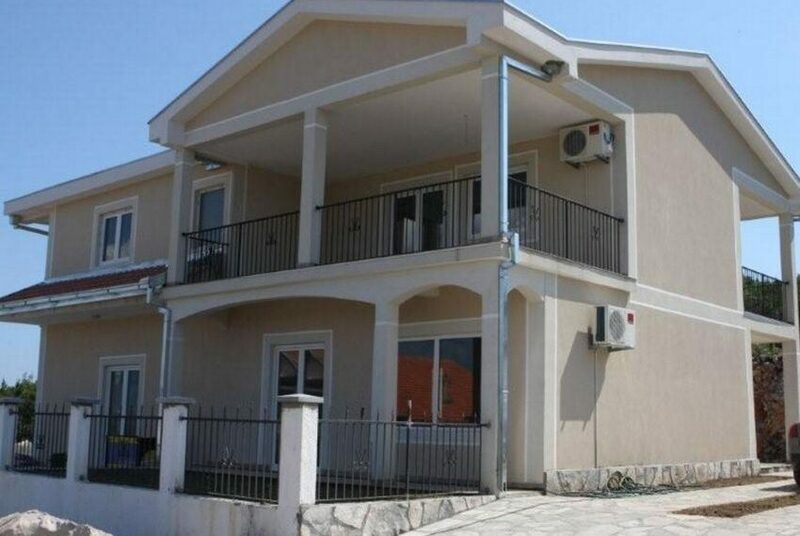 Admiral complex is situated in Melјine, Herceg Novi, app 20 meters from the sea. 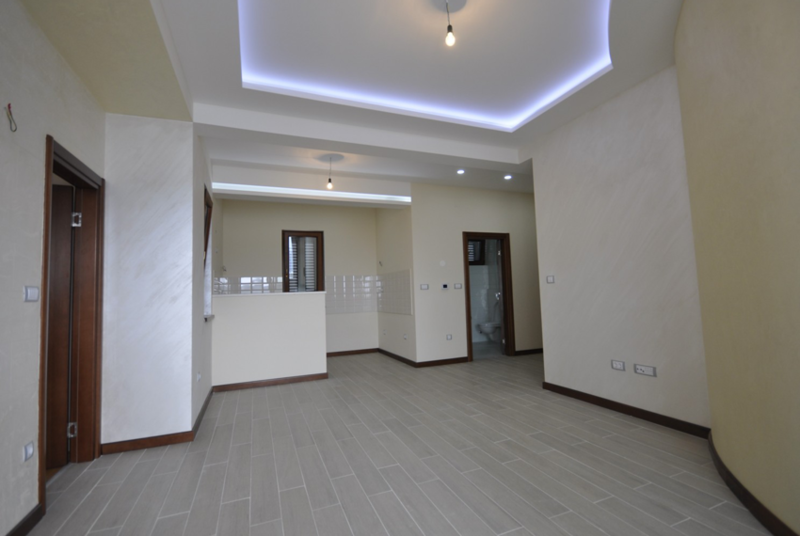 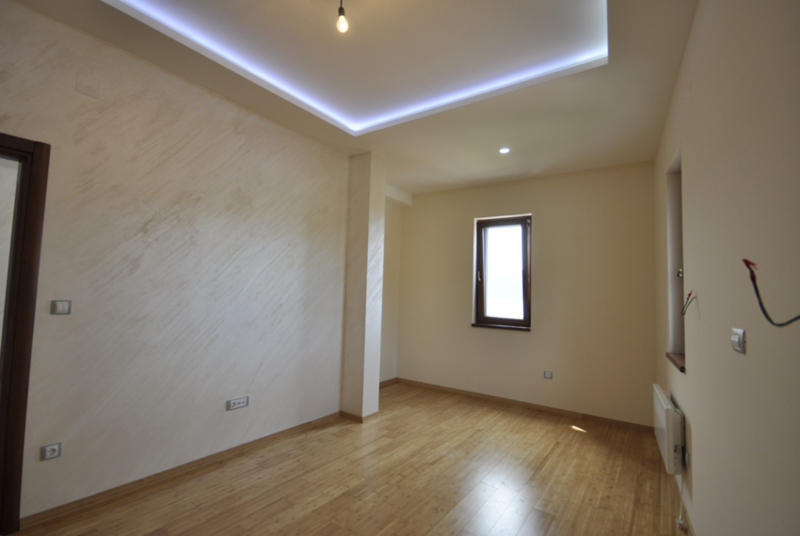 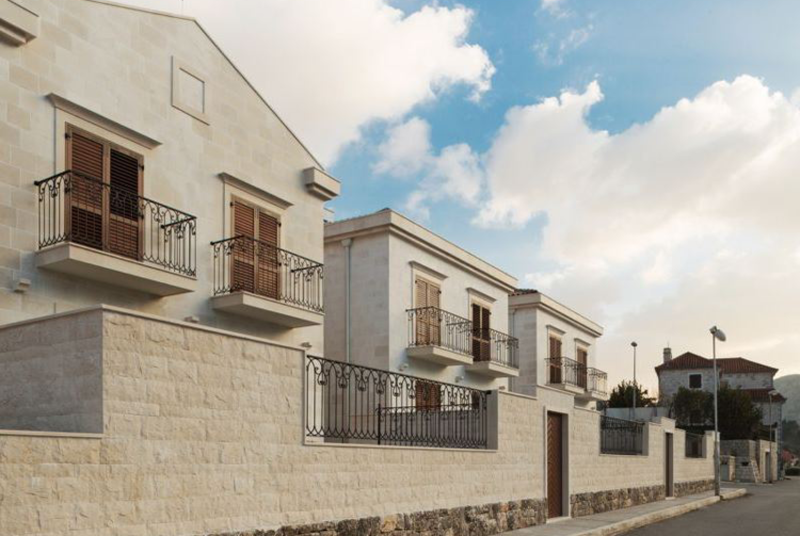 All infrastructure necessary for comfortable living such as several supermarkets for different purposes, vegetable market,bakery, cafes, restaurants, schools, kindergarten, hospital, beauty salons, pharmacies, playground for kids – available year round. 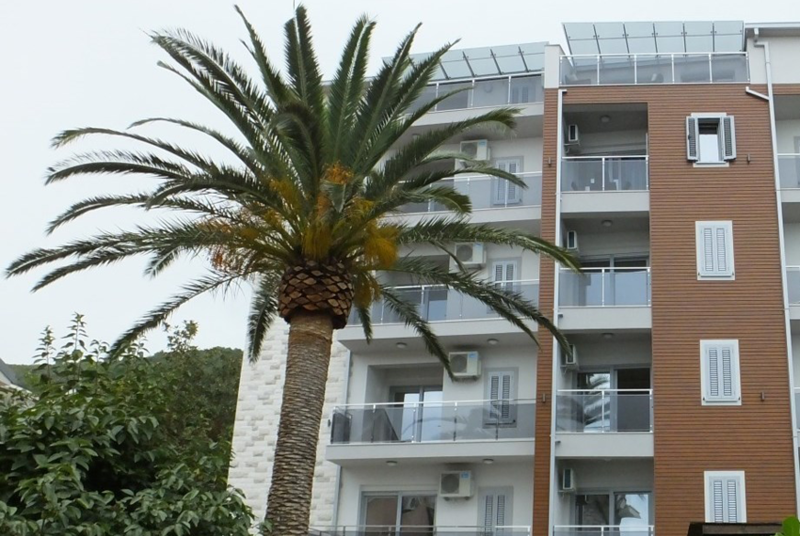 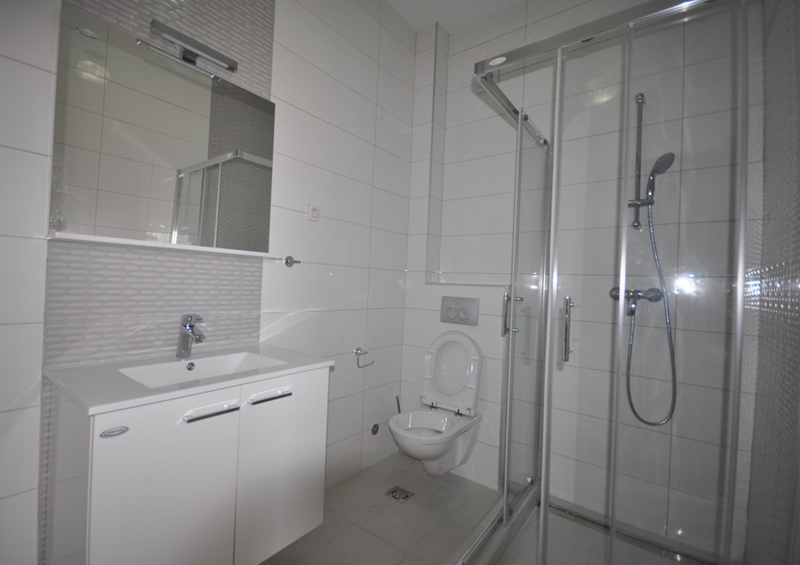 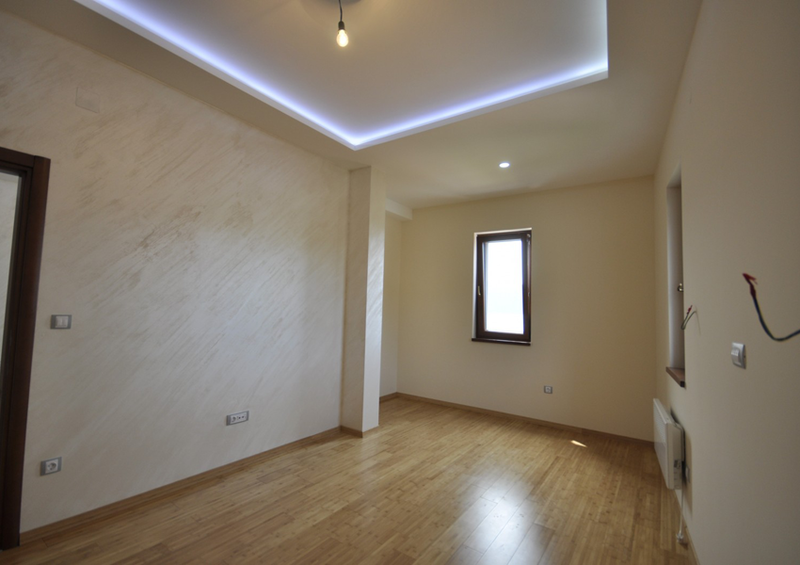 Service and maintenance of the apartments available.